We are a removal company with many years of experience in the business. We provide top quality house removal services to private and business customers in Oxfordshire at reasonable prices. We offer a full removal and delivery service nationwide for all our customers, whether old or new. We also do house clearances, eBay and Ikea pickups, furniture assembly service, motorcycle transport, man and van, courier service, office removals, furniture removals, student moves, upright piano removals and all other removals. We can provide a full or part packing service a day or two before the move if required. We will arrive with all packing material on the agreed date. We will drop a packing kit off prior to the packing date if you wish to pack some personal items yourself. On your removal day, your furniture will be wrapped and TV plasma screens packed into purpose-made covers. On arrival, your furniture and boxes will be positioned in the rooms of your choice. 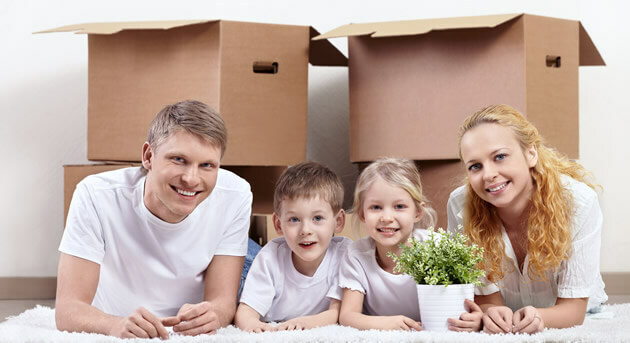 We understand how important your move is for you and we do all we can make things run as smoothly as possible. We have years of experience in this area and you can therefore be certain that your move will be dealt with to a first class standard at all times. Our vans are equipped with hand trolleys to make your move easier and protective blankets to make sure your delicate items are delivered safely. Oxfordshire-Removals is fully insured with Goods in Transit and Public Liability insurance, so you can have complete piece of mind when using our service. Outstanding Service - Competitive Price! All of our prices are highly competitive in today's market and we seek to give you more than the worth of your money every time. Unlike other firms, you pay us on the day. We will try to beat any other removal quote but please think smart if you are looking for a cheap service, you may not get a quality one. Cheapest is not always the best. If you would like a Quote, please complete our form or phone us on 07510 791285. Oxfordshire Removals saved our move. On arriving at our new flat, we discovered that the lift was out of service. After talking to the movers and a quick phone call to the office, Oxfordshire Removals agreed to carry all our furniture and boxes up 6 floors. Amazing professionalism, flexibility and hard working staff. Istvan, Peter and their boss Laszlo are highly recommended.